YA Books Central is hosting a whole heap of Harry Potter related blogs to celebrate the upcoming release of Harry Potter and the Cursed Child. This blog was fun to put together, and I will be very poor for the foreseeable future. And make sure to check out the other posts. 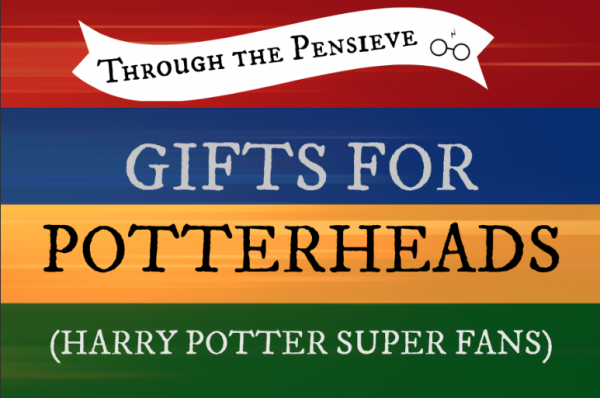 They include; Letter to Luna Lovegood, house specific posts, and more!